Home / Unlabelled / James Gardin feat. 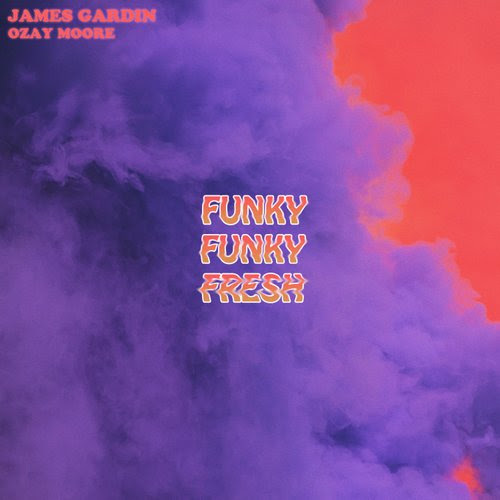 Ozay Moore - "Funky Funky Fresh"
James Gardin feat. Ozay Moore - "Funky Funky Fresh"